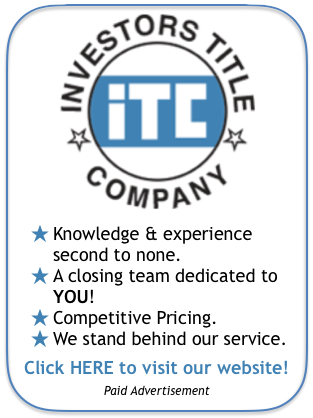 Thank you for visiting 63126.com, a community site with information about the 63126 zip code. 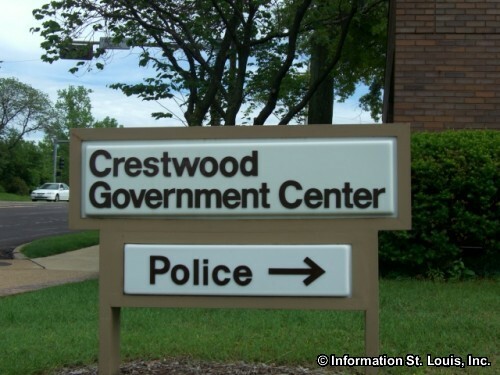 Located within the zip code is the City of Crestwood Missouri which is in "South" St. Louis County. 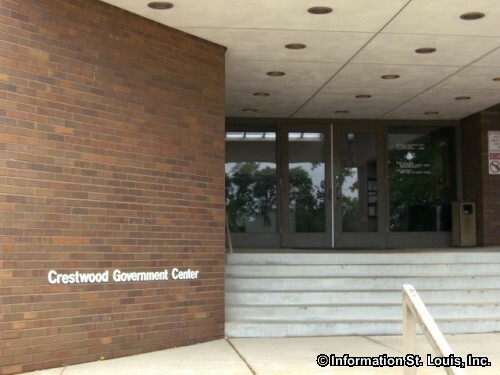 Several historic St. Louis County landmarks are found in the area. One of them, the Thomas Sappington Historic House, located on South Sappington Road, was built in 1808 with slave labor and is the oldest known Federal-style house in the St. Louis area. Another is the home of Mark Sappington, brother of Thomas, called the Arban House and was built in the Carpenter Gothic Style in the late 1840's and is located off of Pardee Road. 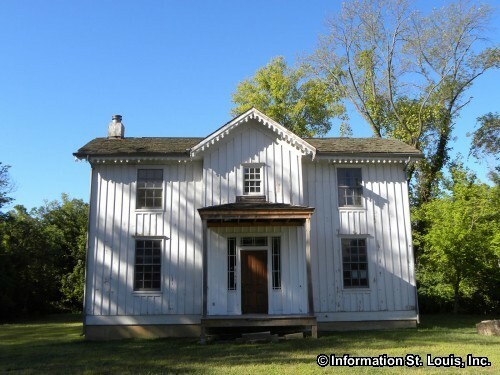 The founder of the city of Fenton Missouri, William Lindsay Long, lived in the area in the early 1800's and his historic home, the Long Log House built in the 1820's, is still standing on Pardee Road. 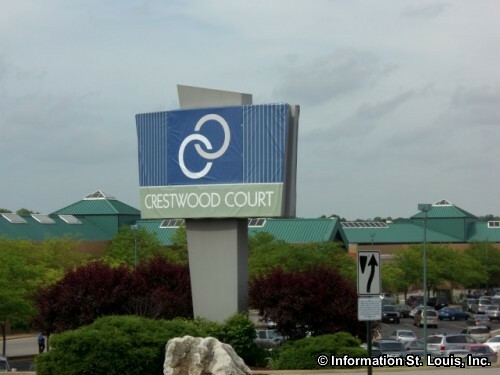 The city of Crestwood supplies many recreational opportunities for the residents of the 63126 zip code. The city itself maintains six city parks ranging in size from the large 85-acre Whitecliff Park to the small 1-acre Ferndale Park. 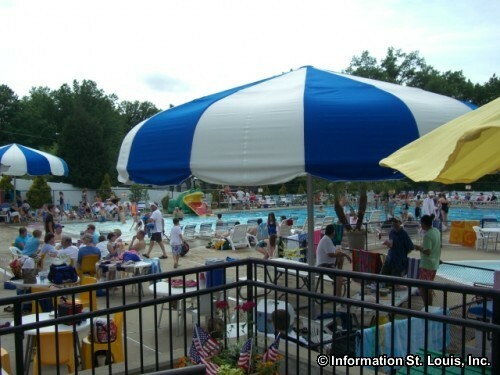 The city parks feature picnic sites and pavilions, playgrounds, tennis courts, athletic fields, sand volleyball courts, a Geocache course, trails, a pond, and a sledding hill. 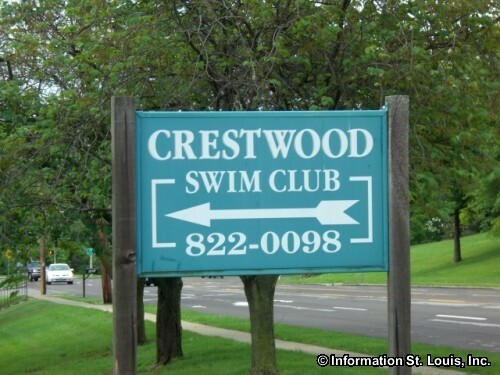 The Crestwood Community Center and Aquatic Center is located in Whitecliff Park. 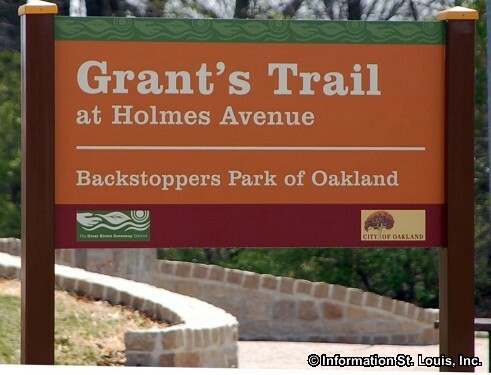 Also, Grant's Trail, which is an asphalt paved bike trail that is 8.5 miles long, runs though the 63126 zip code. 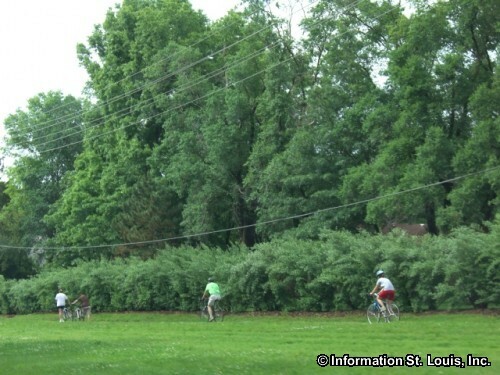 Route 66 enthusists will be interested to learn that Watson Road, which runs right through 63126, was at one time the original course of the famed "Mother Road"! 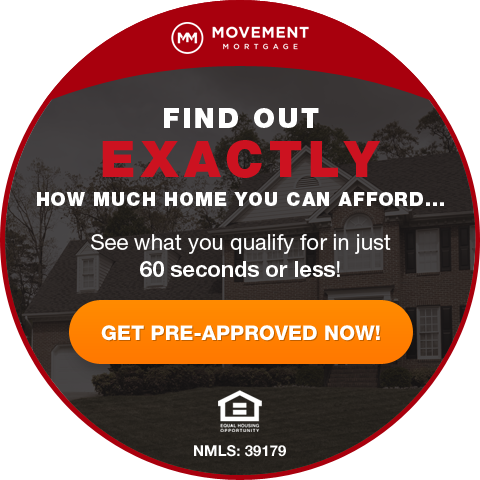 Other important roads that are located in the area are Interstate 44, Gravios Road, Eddie & Park Road, Sappington Road, Grant Road, Pardee Road, Baptist Church Road, South Lindbergh Blvd and others. 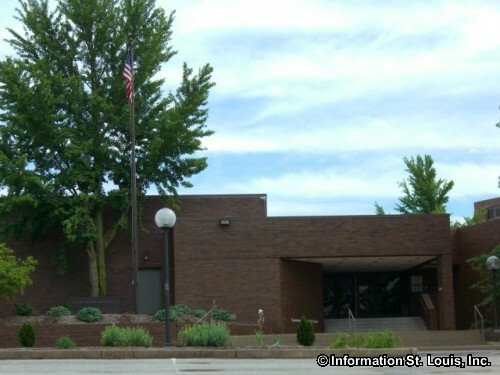 The Lindbergh School District serves the residents of the area and the district's Lindbergh High School is located in the zip code off of South Lindbergh Blvd.